Serving sizes can get a bit confusing since a lot of nutrition labels list servings in grams for portions. Grams is not really a measurement that people can conceptualize without measuring it out. A lot of kitchens don’t have a food scale to whip out nor do they want to take the time to measure all of their food out. Sure you don’t need to measure every single food item you are putting on your plate, but if you are someone that pays attention to calories then there are some foods that you don’t want to just guestimate. With the exception of veggies and lean protein, knowing what portions size looks like could be just what you are missing when it comes to reaching your goals. The biggest macronutrient you should keep a close eye on when it comes to portion control are healthy fats. Primarily due to their concentration of calories. They are called a high-calorie food because their serving size is smaller for their calories than other macronutrients. This does not mean you should avoid them by any means because healthy fats are important but you want to make sure you aren’t eating too much because too much of anything can be just that–too much. Since coconut oil has a high smoke point, it tends to work well as a cooking oil. It is favored more and more by nutritionists as the cooking oil of choice. It is particularly popular if you are avoiding dairy, which butter falls under the dairy category and off limits to those that are dairy free. 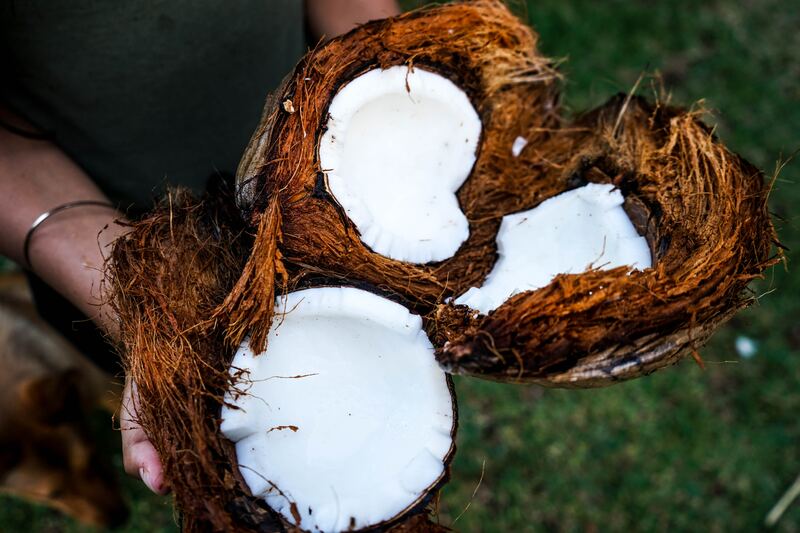 A serving size of coconut oil is 1 TBS and yes it still counts as calories if you are cooking with it. 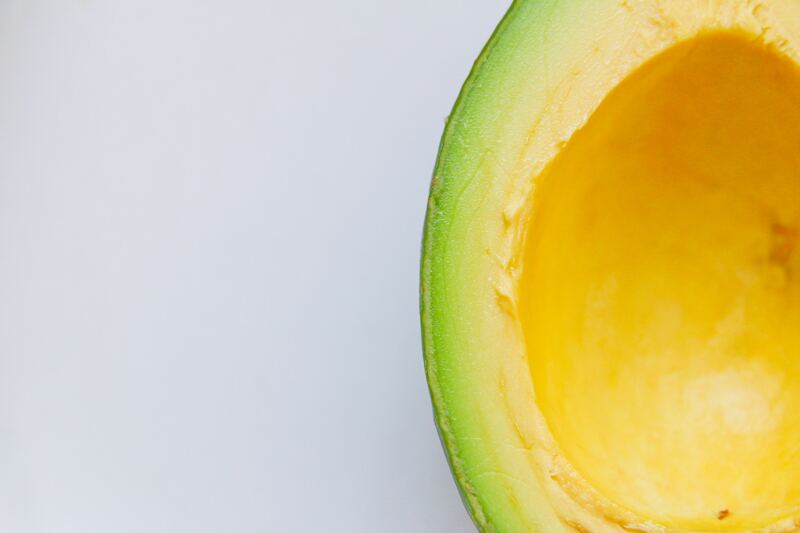 Avocadoes are another healthy fat that we can easily overdue and we admittedly have no shame in that either–avocadoes are super delicious. However, how many of you probably eat at least half of an avocado at a time? Did you know that 1/3 of an avocado is more of the serving size you should be going for? We recognize that 1/3 can be a bit ambiguous sounding due to how many different sizes that avocadoes come in but typically the size of the avocado also reflects the size of the pit instead meaning that 1/3 of most avocados is the same correct portion size. Who else is guilty of just putting their spoon into the peanut butter jar and then putting the spoon straight to their mouth? 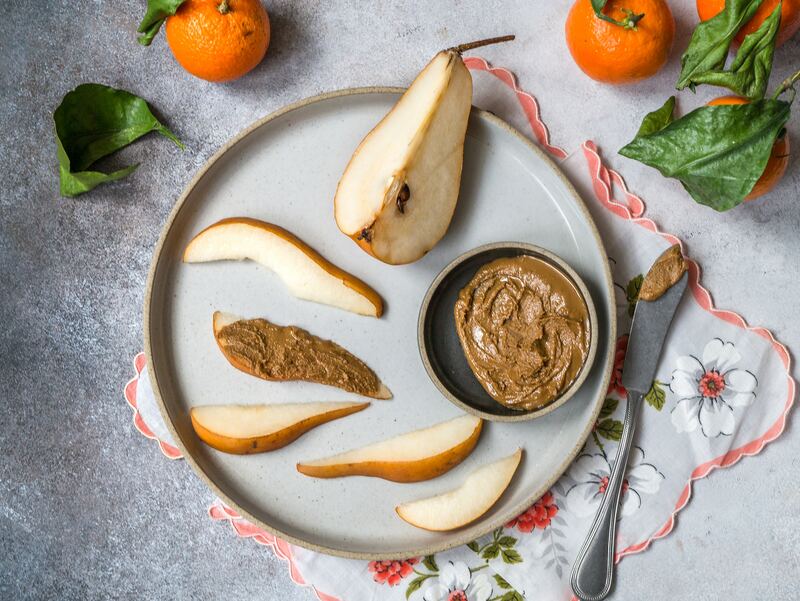 Even though this is super delicious, let’s be real… your spoonful is not a serving of peanut butter. A serving size of peanut butter is 2 TBS and when you put your favorite spoon into a peanut butter twice you are mostly like getting 4-5 TBS of peanut butter. That is double if not more than double the calories you anticipated. Like we mentioned earlier, healthy fats are very concentrated in calories so when you accidentally double your amount, you are eating way more fat grams than you anticipated.